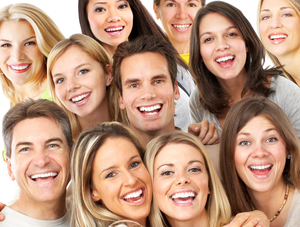 Turn to an expert with 40 years of experience in the dental field who enjoys what he does! John S. Markel, DDS of Millersville, MD, is a dentist you can trust. Dr. Markel was educated at the University of Maryland Dental School. Your entire family is welcome at our office. 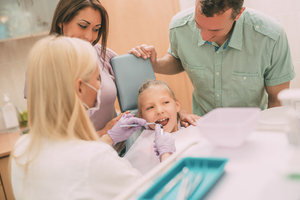 We provide general dental serices including children's dentistry, extractions, root canals, preventative care, braces, Invisalign, teeth whitening and more, so you can have the best smile! 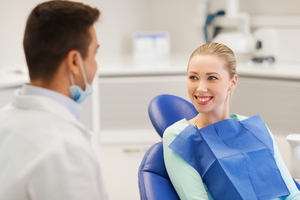 We work with all dental insurance companies, and we are participating members of Cigna and CareFirst. We do most procedures right here in the office. Whether you need a tooth removed, a root canal, crowns (caps), the amazing new flexible partials, cosmetic veneers or Zoom bleaching, Invisalign or traditional orthodontics, there is no need to go out of the office. We do not use any metals or mercury fillings in our office. All the materials we use are biocompatible.